If you are a newcomer on chatroulette.com or sites like Chatroulette it may look for you strange; just strangers from different countries and some of them may be innap. Also some of them may be fake; just capturing a video; Chatroulette may be a funny or a bad experience for you while you are spending time on webcam. 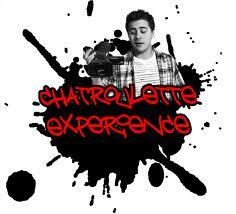 In this post we put a video taken from Youtube which includes Chatroulette experiences inside.